Police chief Michael DeLeo takes the podium during the roundtable. The smell of fresh brewed coffee permeated inside the Governors Club, but the folks gathered in the room last week weren’t there just to socialize. 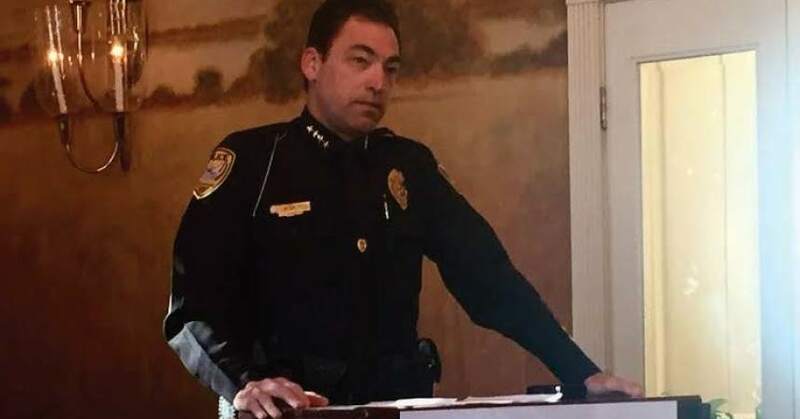 They came for the first Florida DUI Reduction Roundtable, with a list of speakers that included Tallahassee Police Chief Michael DeLeo and Uber safety supervisor Amanda DeSantis. The event was a shared initiative with the popular transportation company and the Florida Police Chiefs Association. They came together to find ways that Uber could continue to help reduce the number of alcohol- related accidents and DUI arrests. The availability of Uber taxis for a low fare has made it easier for tipsy drivers to choose a hired ride over driving themselves. “I’m super pumped to be here with you guys,” said DeSantis. She had every reason to be excited, with the number of alcohol-related crashes decreasing by 6.5 percent among drivers under age 30. Much of that is attributed to the launch of Uber, which has helped reduce the number of alcohol-related accidents in many areas where the company operates. With Tallahassee being the home of two major universities, it was fitting that the round table took place here. “We provide people with safe, reliable and affordable rides to point A and point B,” said DeSantis. DeLeo praised Uber’s effort while discussing the statistics related to drunk driving. “It’s incredibly important for us to have conversations with public entities and private companies,” said DeLeo. “When we work together to better educate Floridians and provide them with safe options for transportation, as a community, we stand a better chance of reducing the number of DUIs and DUI fatalities”. While Uber has recently been under the radar following a shooting incident involving one of its drivers, Jason Dalton, who killed six people, it doesn’t want its efforts against DUI to be overshadowed. Uber has partnered with Mothers Against Drunk Driving and major universities, including the University of Florida to help ensure that their research is top notch. 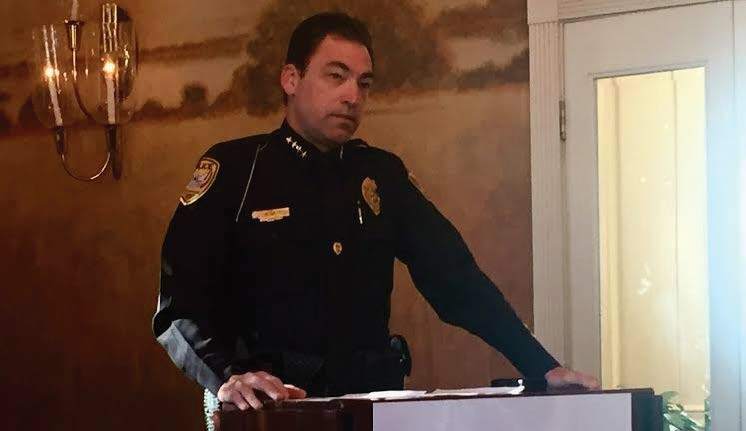 The battle against drunk driving in Florida is an on-going campaign that officials said is having a positive impact through efforts like the roundtable discussions.